The Ray Stanley Room boasts a fantastic dance floor that is used for frequent music events at The Uckfield Club, including some of the superb live bands shown below. A regular band st the Uckfield Club, Got Milk? 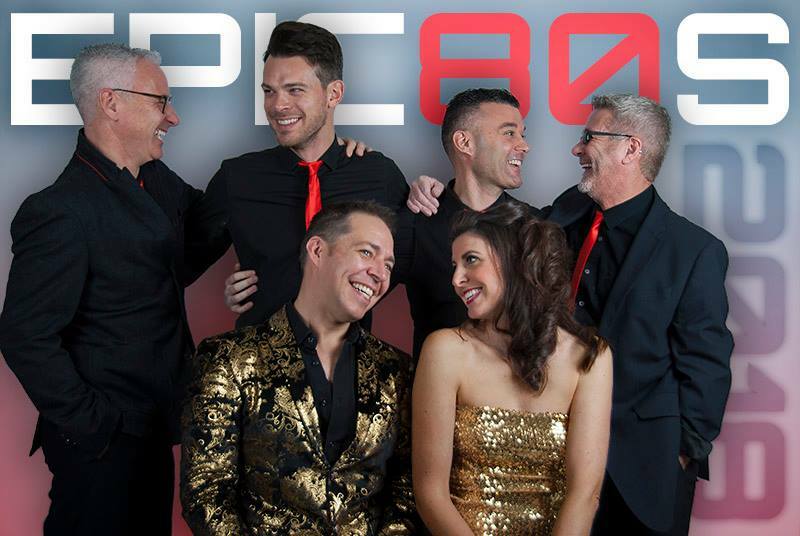 have to be one of he best cover bands around, and with their infectious blend of Rock, Pop and Funk covers a good night is guaranteed for all. 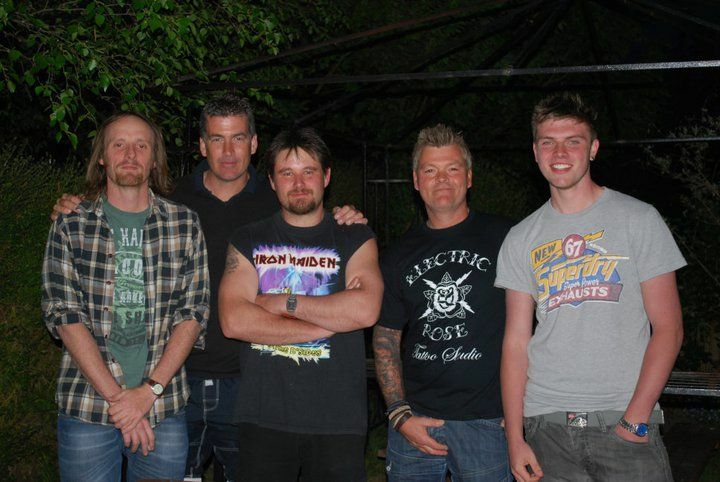 Foul Play are a rock covers band who have played all over East and West Sussex for the last ten years. Definitely one of our more popular acts with a dedicated following, they never fail to 'pack the house'. The Parlophones perform real foot-stomping stuff, the kind of music that reminds you of mop hairstyles, screaming girls, and riots whenever rock bands flew into airports. This is an old-style, hard-working bunch of musicians, whose set has rocked Liverpool's legendary Cavern Club and raised the roof in a mass of local nightspots and party venues. 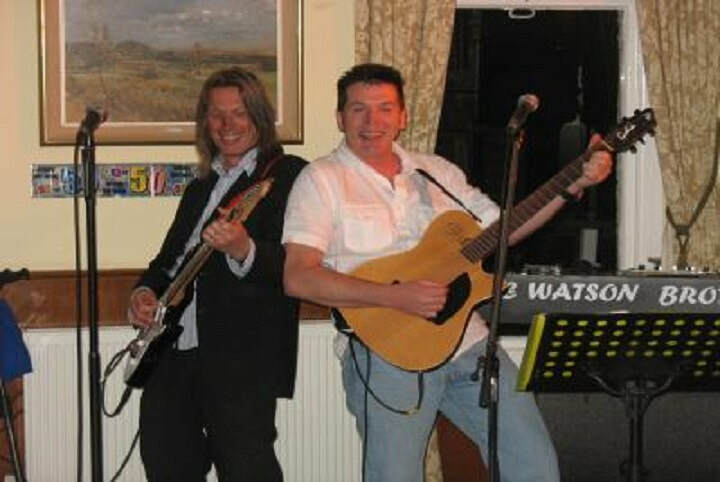 Formed in 1993, The Big Blue is a hard gigging three-piece blues / rock band playing material written by band leader / vocalist / guitarist, Stuart Bligh, as well as performing covers from bands such as Cream, Stevie Ray Vaughan, Eric Clapton, Jimi Hendrix and many more. 'Go Commando' have the experience and showmanship to make every performance one that you will never forget - we didn't !! Creating an energetic, roof raising and crowd pleasing experience, they will make sure that the dance floor is packed and you end the night with tired feet and a smile on your face. Good-time Rhythm and Blues, Soul and Rock 'n' Roll. Maximum Rhythm and Blues. Maximum excitement for the audience and a bit of fun and madness. Excellent musicians - cream of the crop! firm favorites at the Uckfield Club. DISCLAIMER: Please be aware that postings to either of the Social Media sites below are subject to removal by the administrator if considered to be offensive, libelous, or aggressive in any manner.